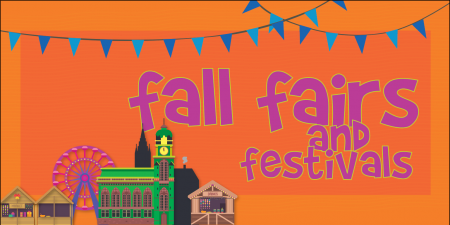 Orlando Fall Festival Events 2018 – Looking for a fun fall fair or festival in Orlando? 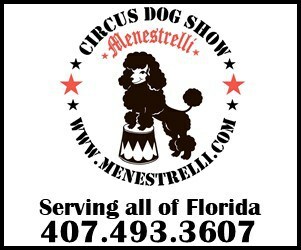 It’s such a great time of year to enjoy the weather in Central Florida. 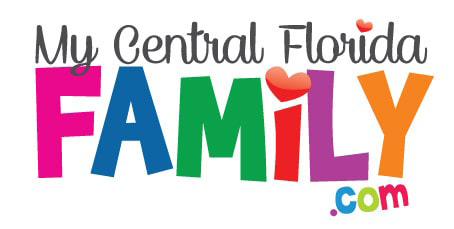 If you’ve found we’ve missed any upcoming fairs or festivals, you can email them to Brandi@MyCentralFloridaFamily.com or click here to submit your event to us. You will find three categories: Fall Events that are happening all season long, October Fall Events, and November Fall Events. Plus, look for our list of Halloween Events below as well. Keep checking back…we’ll be back with more! Looking for Halloween events? Click the banner below. Check out some of the other festivals coming up! 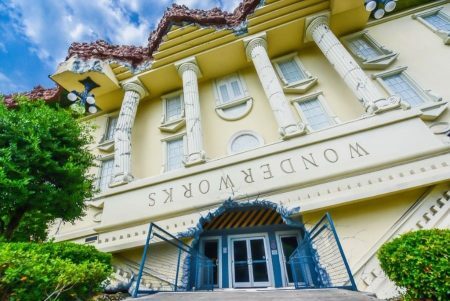 Disclaimer: These Orlando Fall Festival Events 2018 are subject to last minute cancellations and changes which might not be reflected in this MyCentralFloridaFamily.com post. Please always confirm with this family-friendly business by calling or clicking.